Athletic Training is the practice of health care and is a collaboration of professionals working together to help give athletes the safest playing environment as well as the support to be at their healthiest. At Bullis, we believe in working together as a community to ensure our students have the best opportunities to play to their ultimate potential. Our goal is to inform athletes of the best prevention methods, to assist in the diagnosis and intervention of medical issues occurred during athletic programs and to facilitate in the rehabilitation of injured athletes. So that all students can perform at their full potential, we inform them how to live a healthy lifestyle, maintain their overall health and avoid potentially harmful injuries. In case of injury, we will assist in identifying the problem and be there for them when injury does occur. An injury can be a very intimidating, so we are dedicated to being there for the student throughout the entire progression of rehabilitation to teach the methods and skills needed to maintain physical and mental rehabilitation. In order to do this, to the best benefit of our students we happily maintain an open door policy so that all students will feel comfortable to ask questions and participate fully in their recovery. 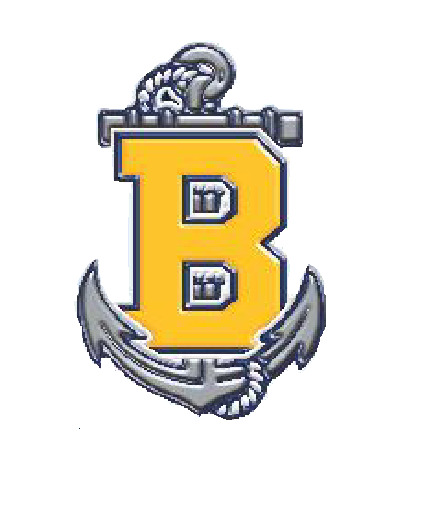 The National Athletic Trainers Association has named Bullis as a Safe Sports School 1st Team. The award champions safety and recognizes secondary schools that provide safe environments for student athletes. The award reinforces the importance of providing the best level of care, injury prevention and treatment. Read More.